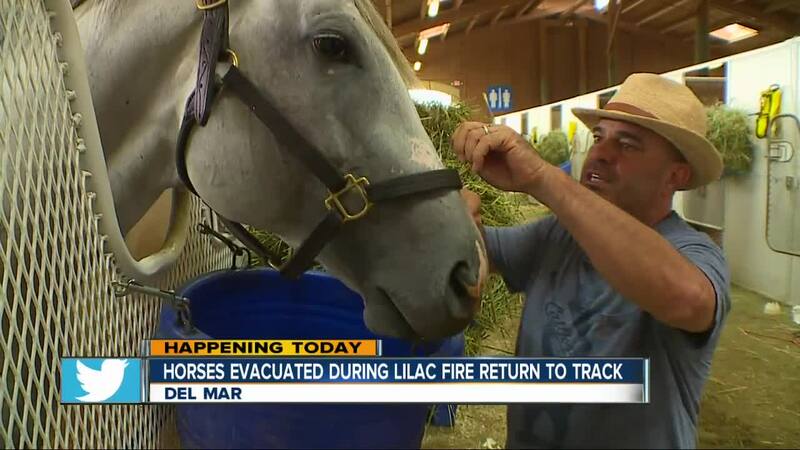 2017 Del Mart Tournament champion Christian Hellman gives his advice for those looking to place bets on the Del Mar horse races. 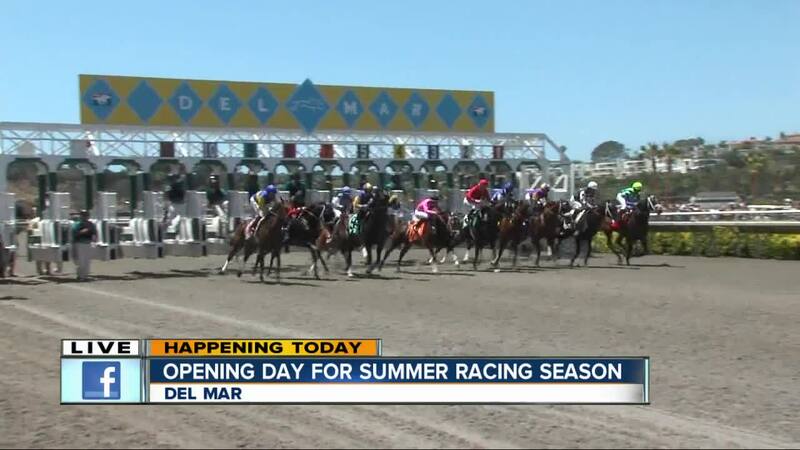 SAN DIEGO (KGTV) -- Summer is in full swing, and that means it’s time for Opening Day at the Del Mar Racetrack. This year, Opening Day will take place on Wednesday, July 18 with gates opening at 11:30 a.m. The first race is at 2 p.m. Stretch run tickets for Opening Day are $15 and clubhouse tickets are $30. For those not interested in the first race of the season, tickets Wednesday through Sunday are $6 for stretch run and $10 for clubhouse. Click here for more information on tickets. In addition to the races, trendsetters will gave their shot at competing for more than $5,000 worth of prizes in the Opening Day Hats Contest. The track will be open from July 18 through Labor Day Monday, September 3. 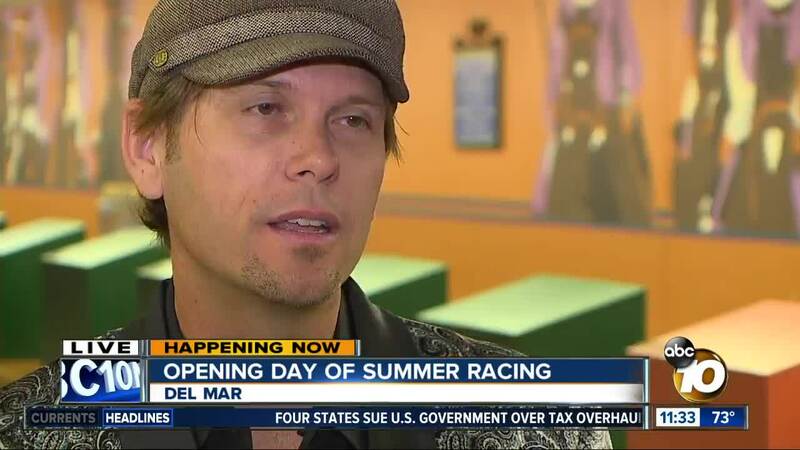 The racetrack will also play host to more than a dozen concerts throughout the season. 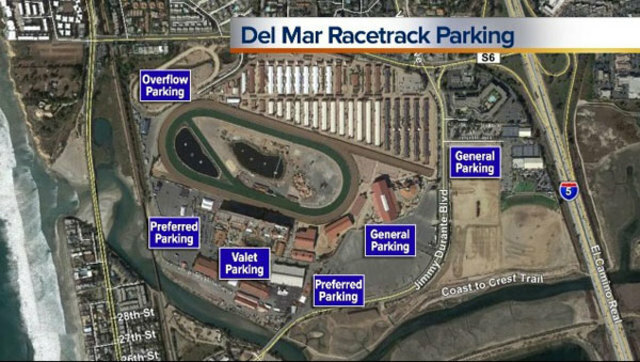 All concerts are 18 and up and are free with racetrack admission. $50 VIP concert tickets are also available. Click here for more information on concerts.